The Brazilian unit of Indian Shree Renuka, called Renuka Brasil, approved a loan contract of R$ 95 million, granted by a pool of banks creditors. According to a meeting briefing, which was made public on January 24th, the banks involved are Santander, Banco do Brazil, Bradesco, Itaú BBA and Votorantim. The information is from the newspaper Valor Econômico. 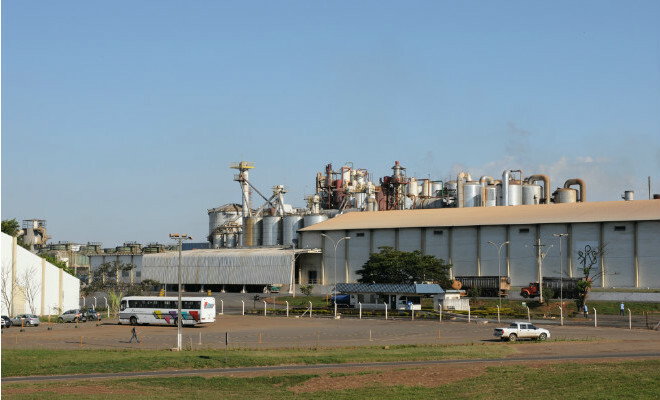 Under the agreement, the R$ 95 million will be given directly by commercial banks, the result of an investment transaction approved by the National Bank for Economic and Social Development (BNDES) to units of Equipav Sugar and Alcohol (Equipav and Canapav) before the control was acquired by the indian company in 2008. For the cycle 2012/13 the company foresaw a 9-million-ton-crushing of cane sugar at the mills in São Paulo and Paraná.